Well, I’d love to come hang with you. 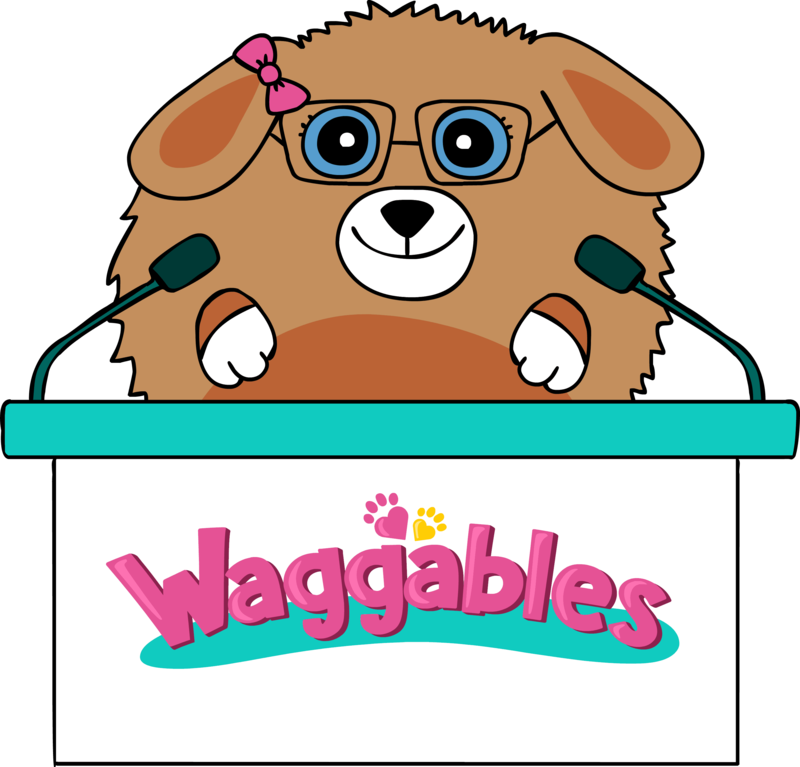 My humans say they can fly me over to you for free (or even let you customize your own Waggable) if you're "qualified media". I don't know what that means, but you seem pretty qualified to me. Anyway... my paws don't work well with these new touch screen smartphones, but maybe you can send a note to my humans and they'll work something out? The world’s #1 custom plush company with over 50,000 unique stuffed animals delivered to over 70 countries.